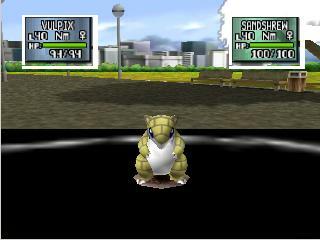 The Pokemon wagon keeps rolling with Stadium 2, the follow-up (of sorts) to the smash success Stadium. 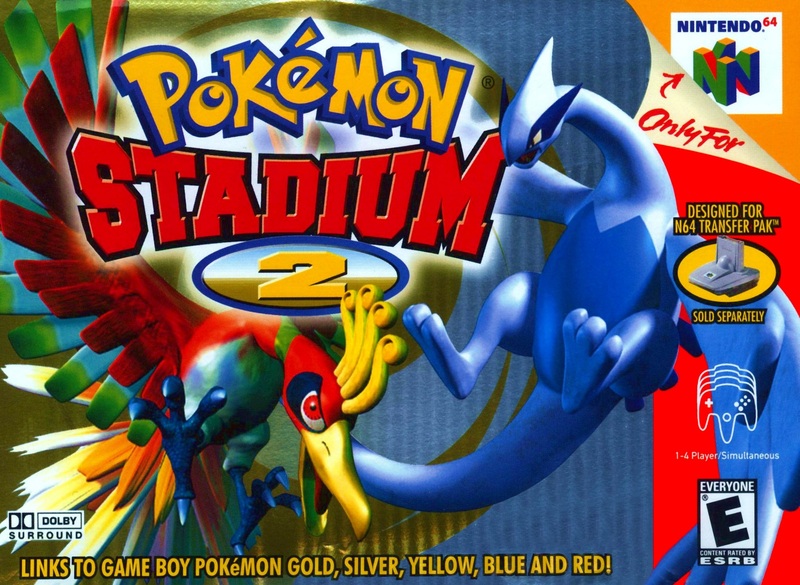 Like Stadium before it, part two offers Pokemaniacs everywhere a chance to duel with the monsters they've been so carefully preening in the Game Boy Pokemon Gold and Silver games. Pokémon Stadium 2 comes with four new tournaments, 12 new minigames, and lots of fun extras, like special Pokéquizzes to test your level of mastery. Where Stadium had three Stadium Cups, Stadium 2 has four, and two of those are separated into four eight-trainer battles each. What else can you expect from the sequel to one of the favorite Nintendo 64 games of 2000? The game works well and it was a great price. The shipment came on time as well. My only complaint is that it takes a couple of tries for it to start up, I have to take it out and put it back in a few times. That doesn’t happen with my other ones. Regardless, it still works and I’m very happy with it. Excellent game. I was worried about trusting this site, as this was my first order ever online. But it showed up and it works well and is in excellent shape. I will be ordering again for sure. 5 stars. This game is amazing!I love it a lot.It got here very quickly,but my only complaint was it had one side of the cartridge gold,and the other was grey.I wish it had all been one color.But it worked very well! Thanks lukie games for re living my child hood. This game is awesome. Perfect condition. Very fast delivery. This is by far my favourite website to shop for Classic Nintendo video games. Great game, quick and easy service. Great price, too. I always shop Lukiegames whenever I feel the need to relive my past. The game was in extremely good condition when i received it and it was shipped extremely fast. i am VERY satisfied with Lukie about this. The game is also fantastic and it is a lot of fun. Worth the money! 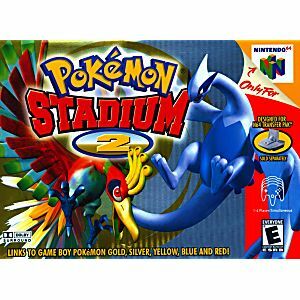 A VERY AWESOME GAME for any Pokemon fan, the second generation pokemon and the second set of gym leaders and Elite Four.